professional home microbrewery basic home brewing equipment has been widely used around the world, such as small breweries, hotels, bars, teaching laboratories and leisure field, according to the German Munich pure vinification, divided into "Larger" and "Ale" two series, brewing barley beer, wheat beer, dark beer, green beer and different shades of beer fermentation process at room temperature, to achieve the dream of the brewer. 5 3 Stainless Steel Legs with Leveling Portstype specimen book. 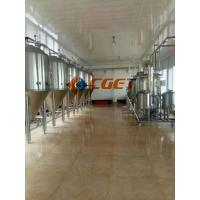 3 Sieve plate of filter tank includes welding sieve plate and milling sieve plate. 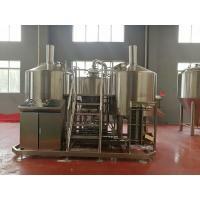 5 Wort boiling heat way includes steam jacket, interior heating and exterior heating. 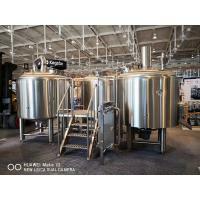 Whether your in need of additional Fermenters or Bright Tanks for your existing brewery, or need an entire Brewhouse we have you covered. 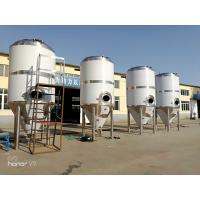 We can have any tank custom built to your specific size and style requirements. 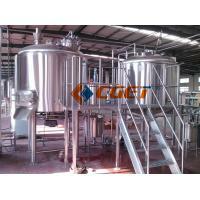 Copper Cladding is available on any fermenter, bright tank, mash tun/ brew kettle, lauter tun/ whirlpool etc. 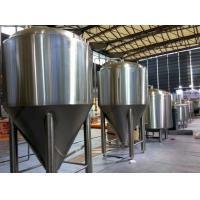 A: Yes, we’ve been in producing, exporting and installing brewery equipment for 22 years. 2. Q: Have you sold equipment to our country before? Which brewery is it? A: We have 2000+ world-wide customers, covering every continent. 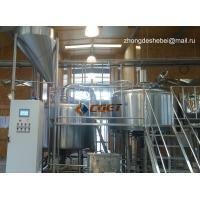 With your detailed request of brewery, we’ll provide you contacts for calling and visiting our successful brewery projects. 3. Q: What kind of equipment should I choose? 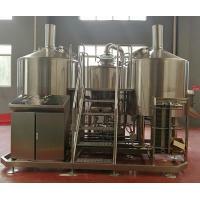 A: With knowing your expected beer output & brewery area dimension, we will choose the most appropriate equipment for you. 4. Q: Is customize available? A: Sure, and that’s the spirit of craft beer brewing: multy-possibilities & being unique. 5. 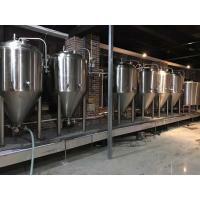 Q: Will I get design or solutions for my brewery? A: Definitely, we design brewery layout for every client. 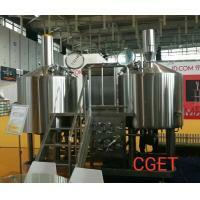 Further more, beer recipes and brewing tutoring if needed. 6. 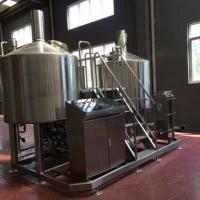 Q: How should I install the brewery? A: You will get our full and accurate online guidance, including video, picture instruction, our experienced technicians will handle the whole process as a turnkey project. 7. Q: Is your system manual or automatic? 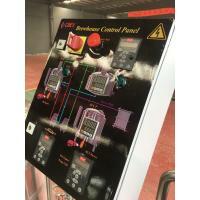 A: All the electric devices are controlled by PLC system. It’s semi-auto on brewhouse and full-automatic on fermentation. You can read all status of brewing on the screen/gauges. 8. Q: How should I pay? A: After signing contract, 30% by T/T in advance and balance before shipment. 9. Q: How long does the production take? A: Generally 30 working days since receipt of down-payment. 10. Q: What about quality warranty? 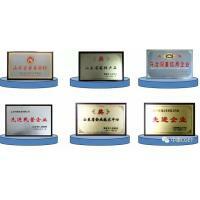 A: We provide 3 years warranty for main equipment, and 2 years for electric devices. Kelangcompany established in 1997,headquartered in Jinan,Shandong provide,registered capital 52,300,000,with more than 800 staff.The company is a High-tech enterprise on the fermentation field,and the productive modern service enterprise on the fermentation field.Provide the customers with the systemic solution of non-standard technical renewal on the fermentation filed,is committed to the First Person on the fermentation service outsourcing field! 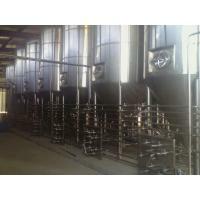 Company provides fermentation project technology service to enterprises in the area of Alcohol, condiment, biopharmacy and any other bio-fermenting lines.Service is including technology proposal design,a complete set of equipment,application project installation,training technicians,financing service etc five system links. 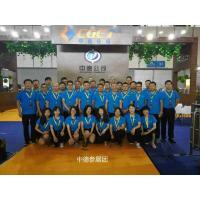 Our products have been exported to many countries in the world,and our company has established long-term and friendly cooperative relations with Russia, the United States, Canada, Britain, Australia, New Zealand, Kenya, Moldova, Israel, Singapore, Philippines, India, Holland and many other countries and regions,awarding high praise from our customers.